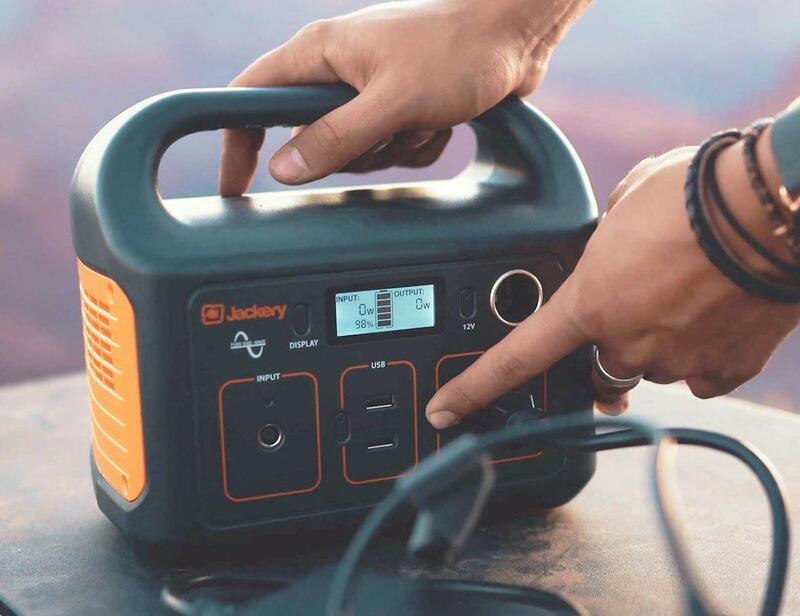 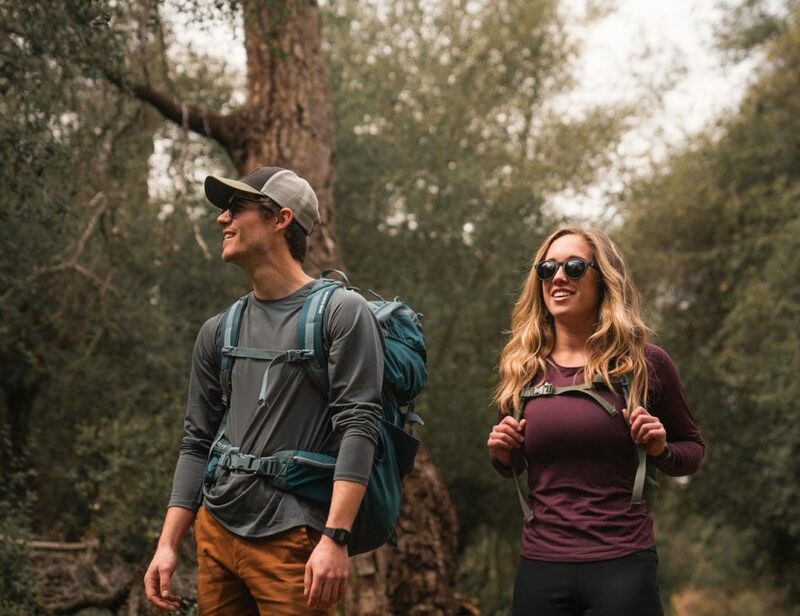 Easily charge your devices while exploring the great outdoors with the Jackery Explorer 240 Outdoor Portable Power Station. 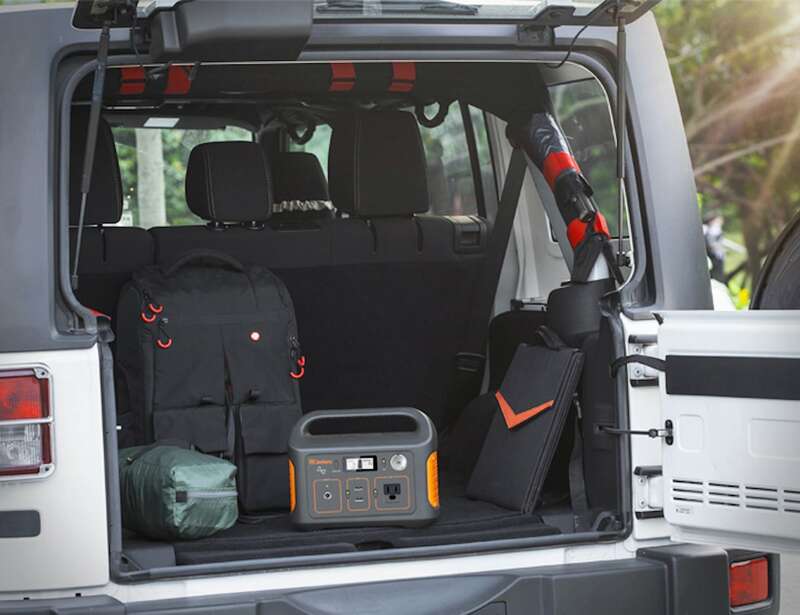 Easily charge your devices while exploring the great outdoors with the Jackery Explorer 240 Outdoor Portable Power Station. 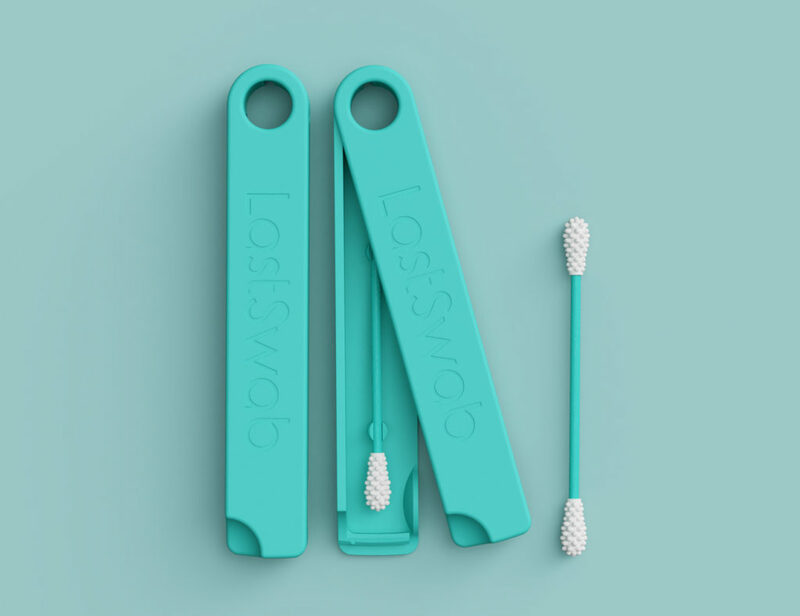 This travel-friendly generator makes it possible to change your devices on the go. 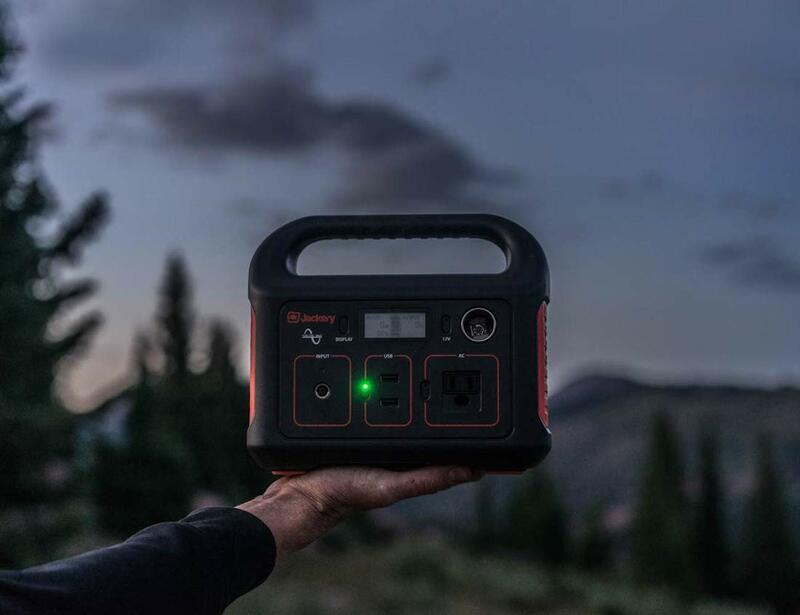 Boasting a 240Wh capacity, the Explorer 250 can keep both the power station and your electronics charged. 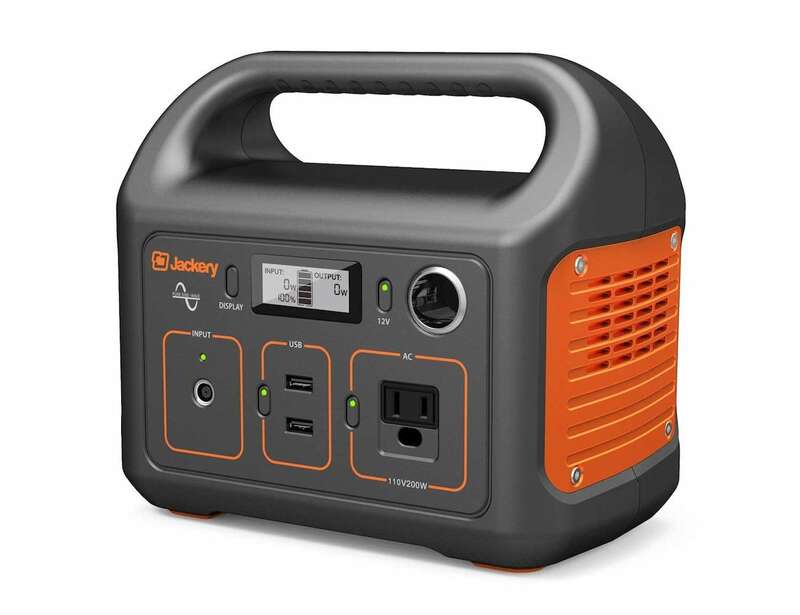 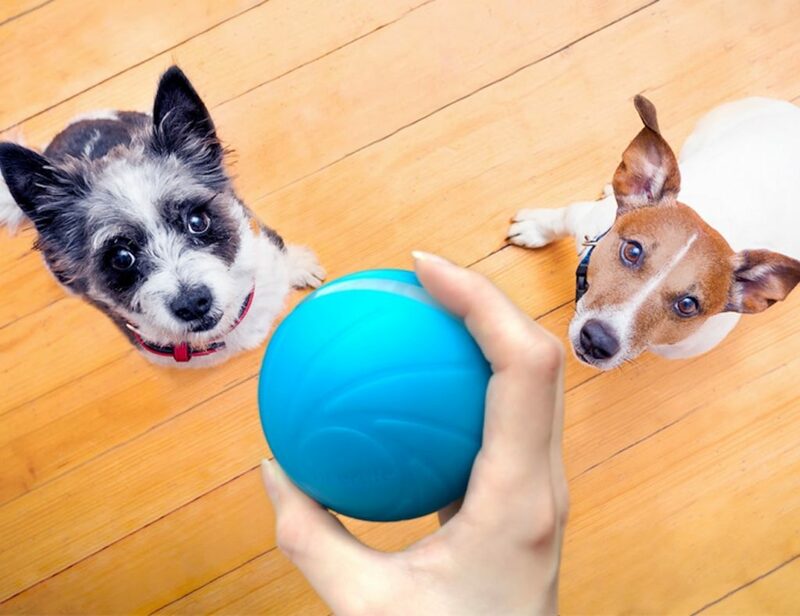 Weighing less than seven pounds, the portable generator is convenient to carry wherever you need to. 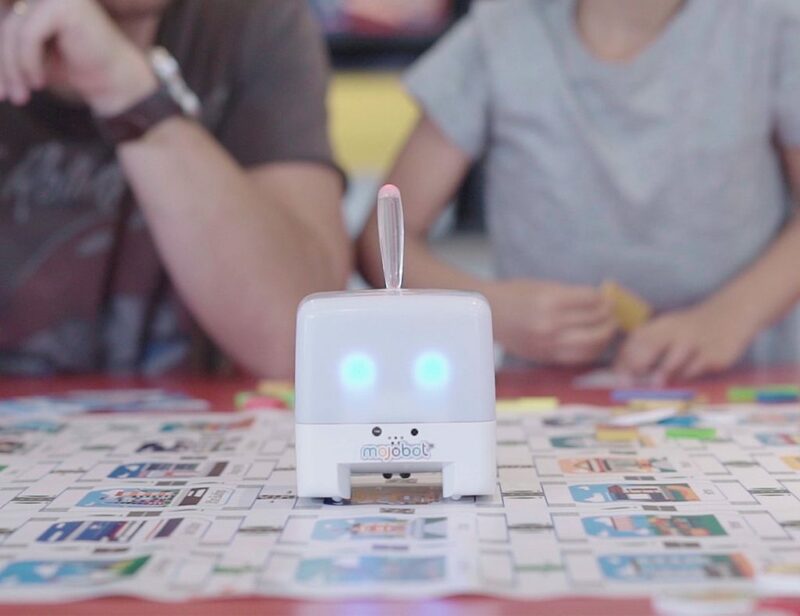 Additionally, its compact body offers 2 USB outputs, a DC input, an AC outlet, and Car Port. 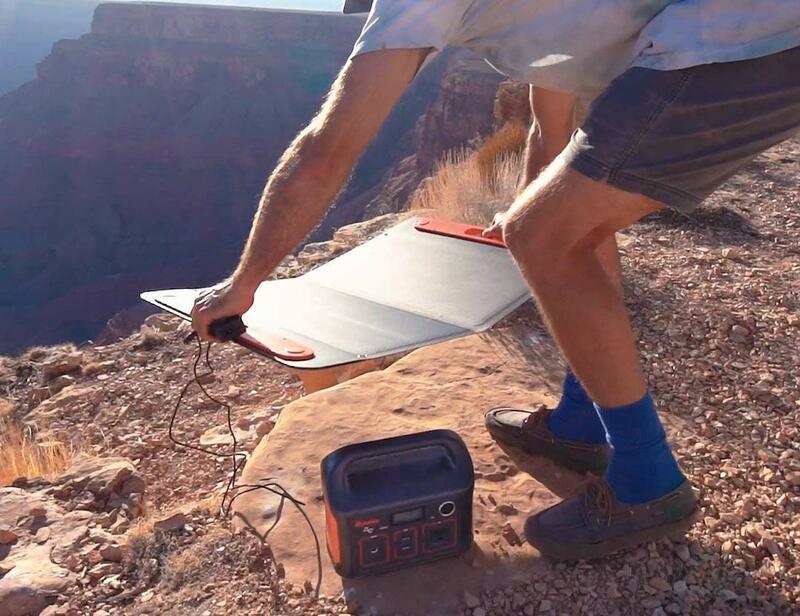 When your Explorer 240 needs power, plug it into a solar panel or wall. 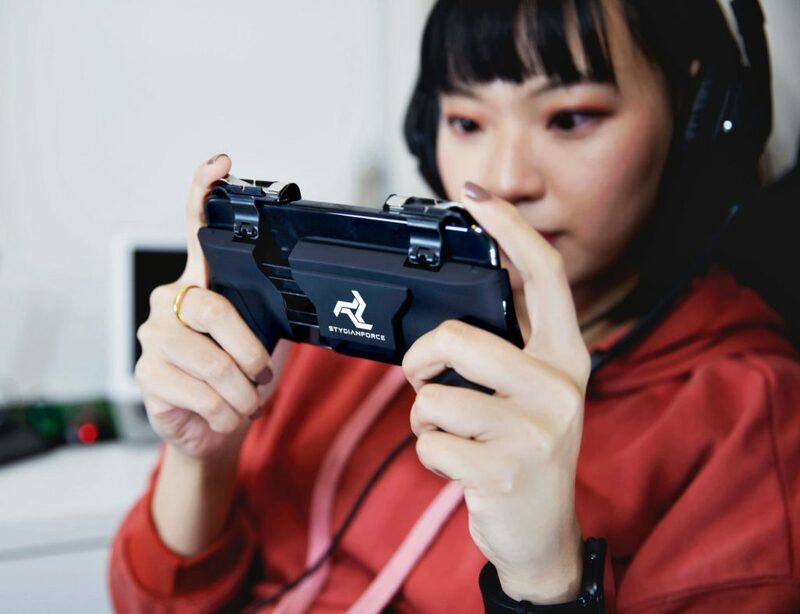 Similarly, battery goes from flat to full in around seven hours. 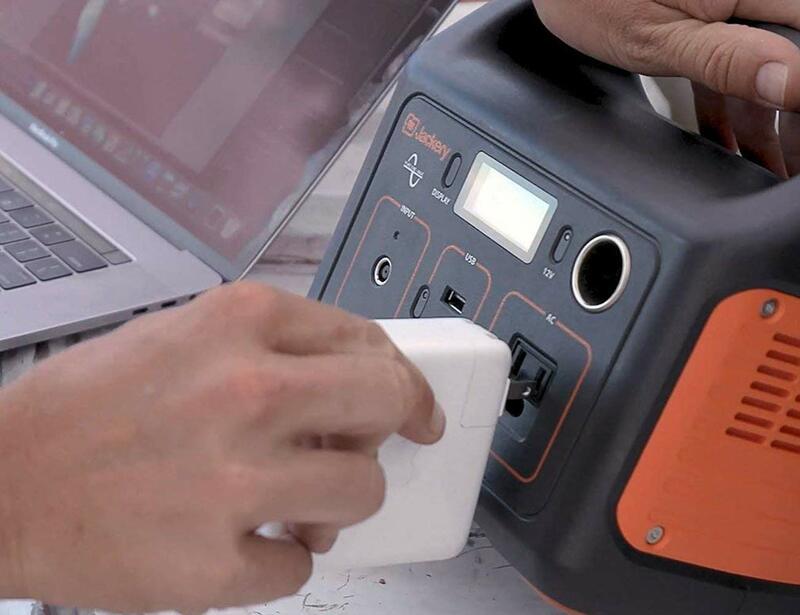 Ideal for emergency situations, the safe and powerful generator can power a 40W CPAP machine for up to five hours.